Friday, January 29th, starts with one of my long-time favorites, Occasional Jazz, 4:30 to 6:30 p.m., The Contented Cow, Chuck Godwin, 6 to 9 p.m., Butler’s Steak & Ale, Spruce Top Review, 7 to 10 p.m., The Contented Cow, then one of my new favorites, The Bellard Yellers, 7 to 11 p.m., The Tavern Lounge (riverside of the Archer House), and, finally, Posaunenstadt! 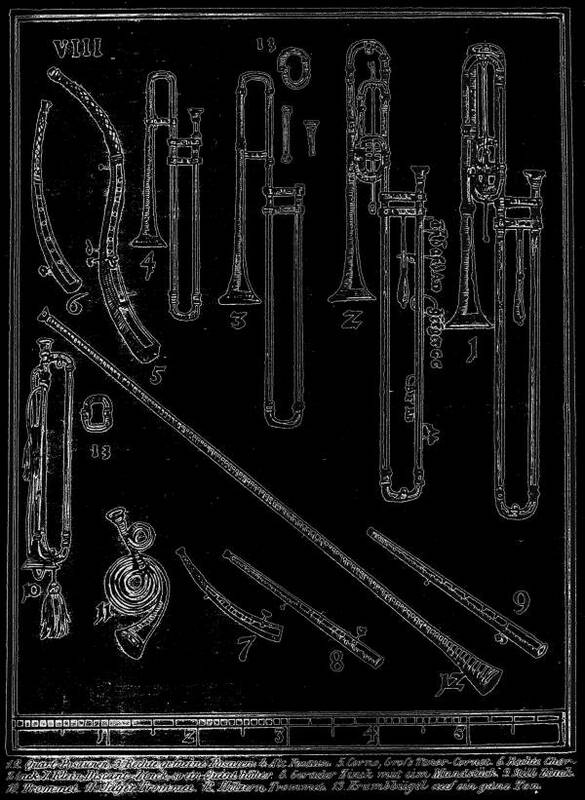 – a Faculty Recital for Trombones, 8 to 9:30 p.m., Concert Hall on the Carleton College campus. Saturday, January 30th, Norwegian Cowboy, 7 to 11 p.m., The Tavern Lounge, Carleton Chinese Music Ensemble, 7:00 p.m., Northfield Public Library, D J Music, 9 p.m., The Rueb’N’Stein, and Burning Chrome at The Contented Cow. Sunday, January 31st, Humane Society Pancake Breakfast, 8:30 a.m. to 12:00 p.m., Eagles Club, Faculty Recital: Laura Caviani, 3 to 4 p.m., Concert Hall on the Carleton College campus, Politics and a Pint, 6 p.m., Northern Roots Session, 7 p.m., and Quiz Night, 8 p.m., all at the Contented Cow. This just in…a change in the ivory-tickler at Butler’s Steak & Ale on Friday night…the musical artist will be none other than KYMN’s TIM FREELAND! It was another successful night tickling the keys. Just got back. Great atmosphere! Accept for next Friday, I’m there ever week.